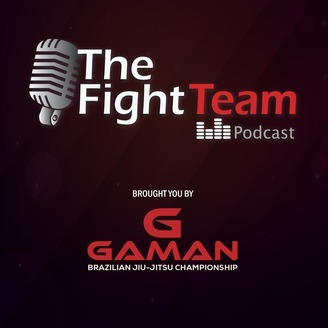 In this episode, we reviewed some official numbers from researches and we added to the discussion, our experiences as parents and martial arts coaches. 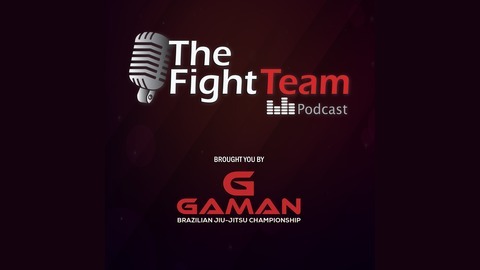 In this episode, Missy LoSchiavo, an educational psychologist joined us along with Professor Chris Smith from IMBCT Martial Arts. In Part II we elaborated a little more adding to the discussion a mental health professional approach. Keep Calm, and Train BJJ! Send us your opinions. We are open to different points of view.